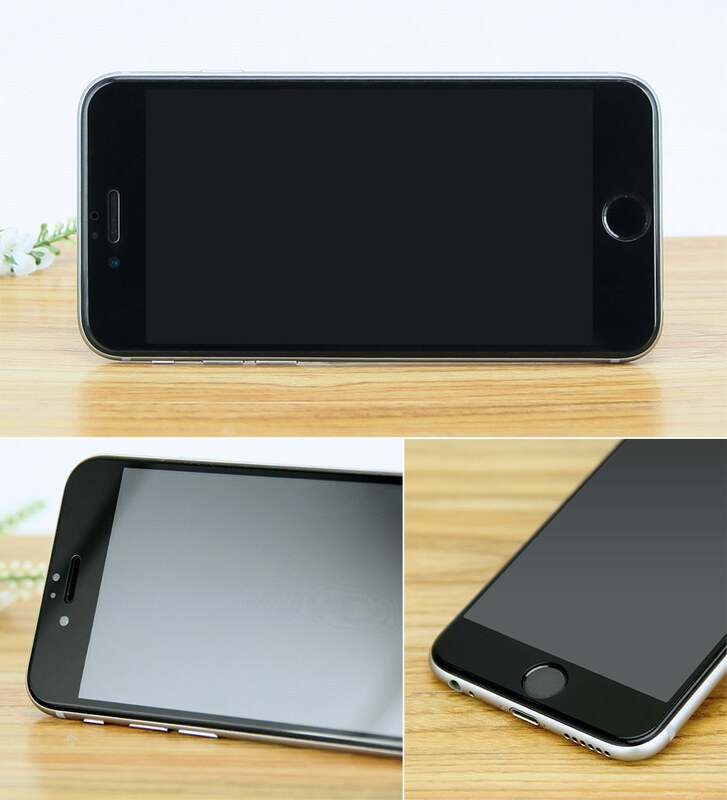 9H color iphone 6s premium real tempered glass screen guard. Made from the premium Japan AGC, NSG glass, adopts electrostatic adsorption technology to ensure the installation easily and free of bubble, install screen guard is not longer a big deal. 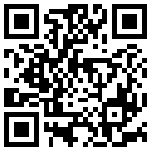 9H Hardness is 3x stronger than the regular screen guard film. 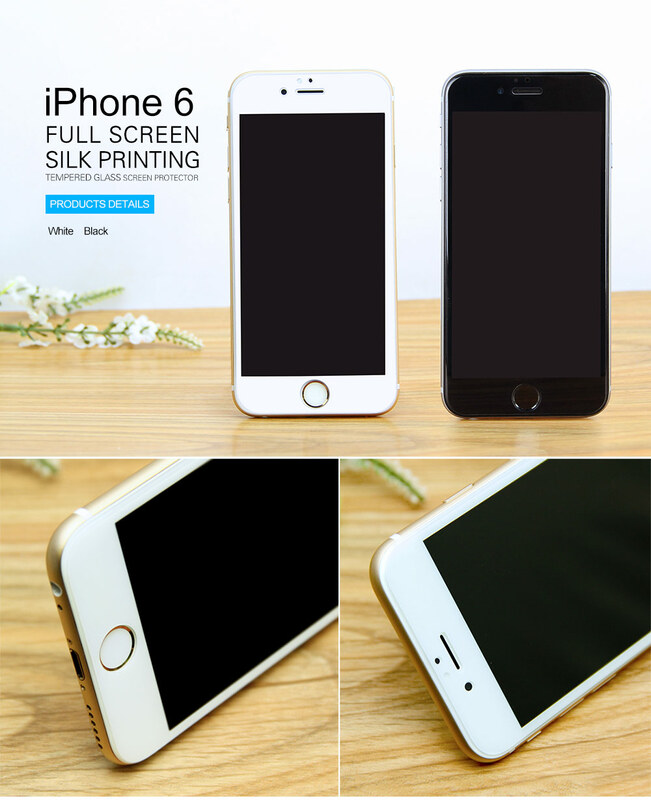 The frame of tempered glass screen guard is silk printed with white or black. 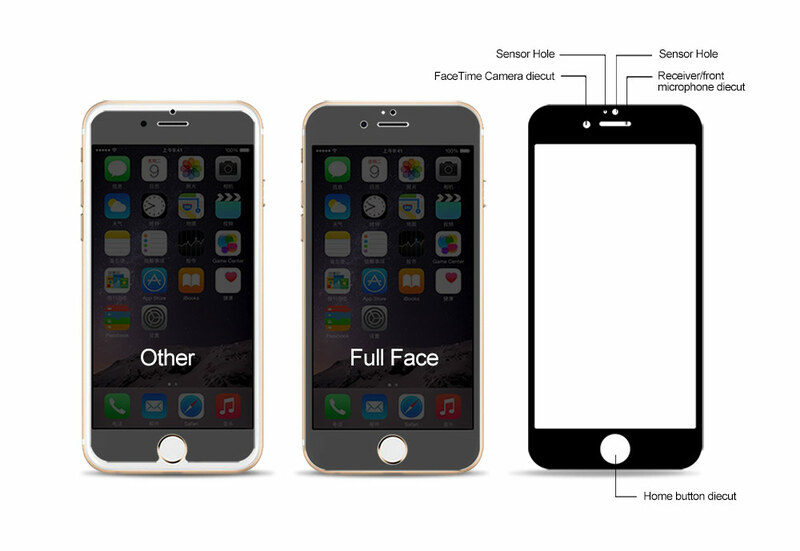 Due to the round edge (curved screen) of iPhone 6s, this series is designed to completely cover the full curved screen. It protects the LCD from damage and scratches with specially processed transparent glass that has been reinforced for scratch resistance.